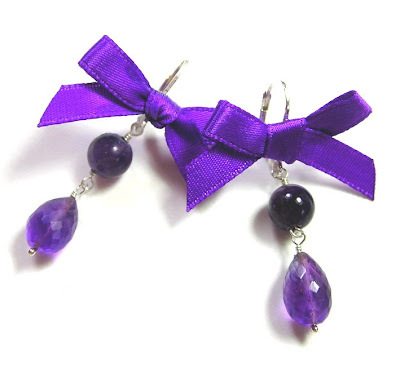 There is something really feminine about bows and ribbons and I've been using them a lot lately with my designs. 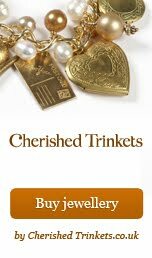 I also feel it helps create a vintage feel with my jewellery. 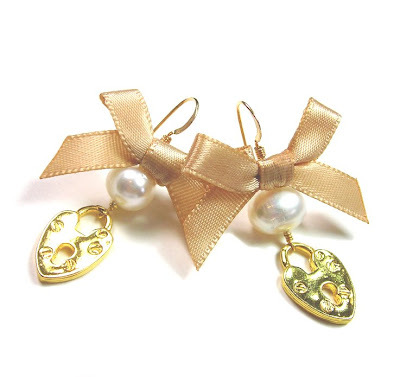 Here's a couple of pairs of earrings with 'added bows'. Check out my Etsy store later! These are lovely, Janine. I adore my ribbony earrings that you made me for my birthday! Janine what a fab idea! do u glue the ribbon on or tie them? I tend to glue them Angie with a good strong glue. They stop on pretty good.